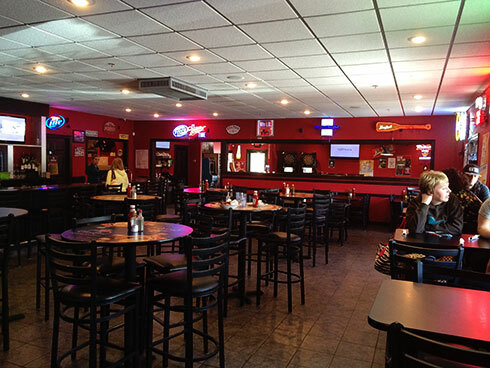 Come on in for some great food and fun! History Locally owned and operated. 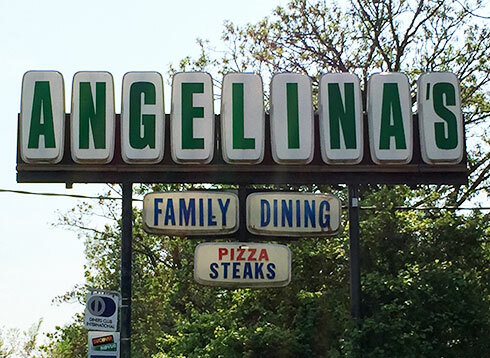 Angelina’s Restaurant & Bar opened its doors in 1971 in Alexandria, Minnesota. Through the years, Angelina’s has maintained its mission of providing delicious food and top-notch service to its customers. We are known for our fabulous salads and garlic toast. Your taste buds won’t be the same! 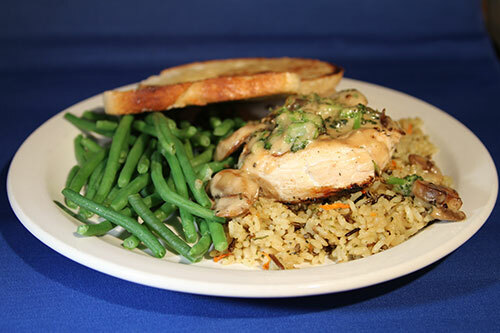 Or try our amazing combination of dinner specials! Choose any two of our fantastic entrees including 6 ounce sirloin steak, 1/4 chicken, barbecue pork ribs, lasagna, or three deep fried shrimp. Your meal even includes your choice of potato, soup, or salad and garlic toast. Featuring brick-oven pizzas, burgers, pasta, seafood, salads, and more, Angelina’s offers a dining experience you won’t regret! We also offer full service catering and gift certificates for all occasions. Happy hour specials available every day of the week. © 2016 Angelina's Restaurant & Bar. Website by Arvig® Media.